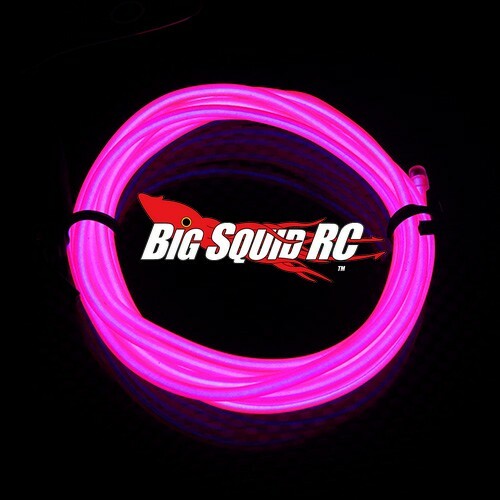 Yeah Racing Tron LED Wire Light Kit « Big Squid RC – RC Car and Truck News, Reviews, Videos, and More! Do you want your car to really stand out at the next big bash? 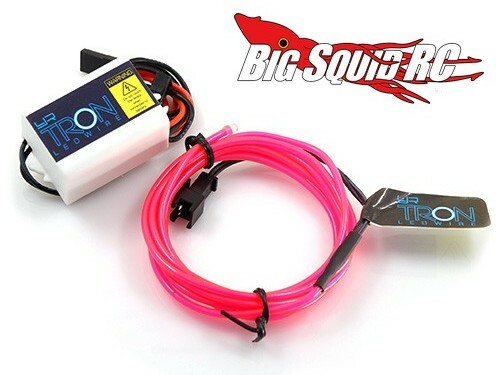 The people over at Yeah Racing have something perfect for you, their TRON LED Wire Light Kit. 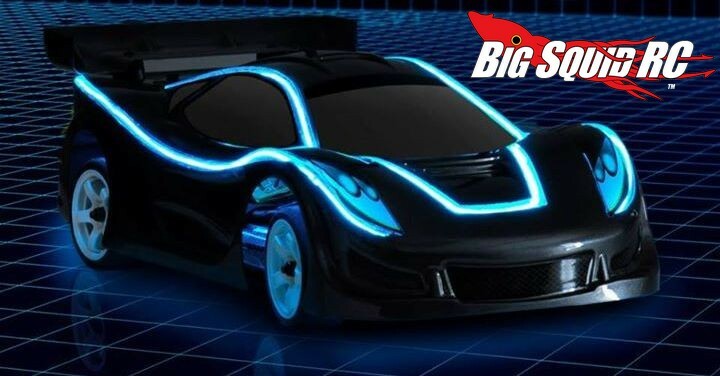 This light kit comes with a flexible LED strip to follow the contours of your car (or truck) and you can mix different colors. Speaking of colors, there are 8 different ones to pick from. The light kit easily works with most receivers and the LED lights are rated for a 3000 hour lifespan. Want more information? Click Here for full details over on the official Yeah Racing website. 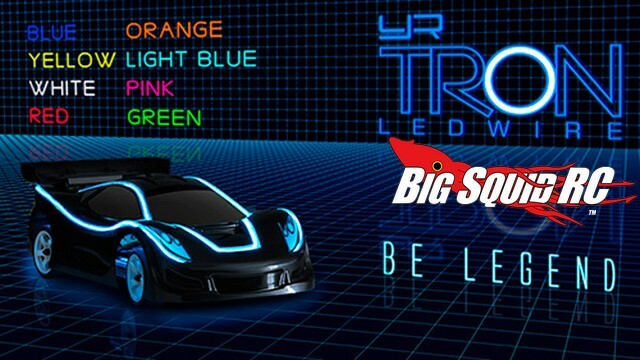 Get More Yeah Racing news on BigSquidRC.